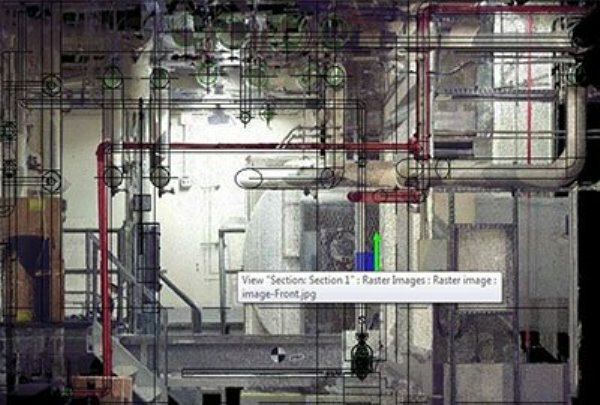 Building information modeling (BIM) and BIM coordination go hand in hand. 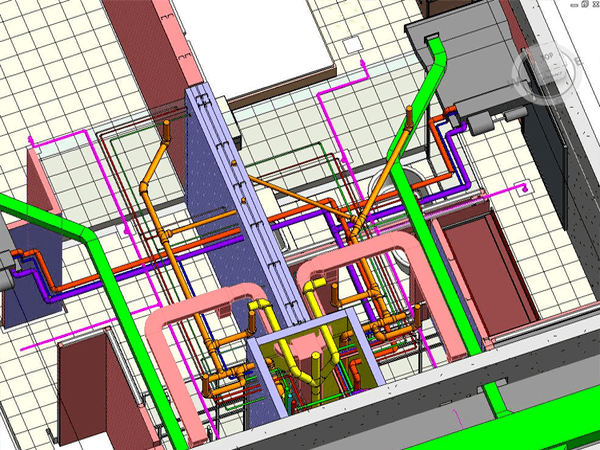 While BIM modeling is an invaluable tool for efficient construction, it is the BIM coordination services that bring it all together. 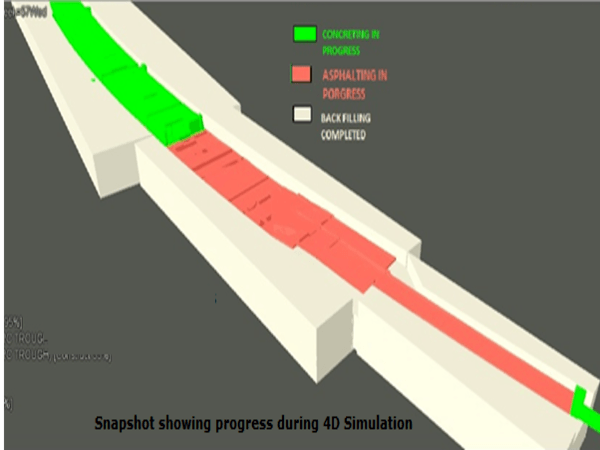 As we know, BIM 3D, 4D, and 5D modeling software are used to visualize architectural models, to detect any clashes in the model, to estimate the bills of quantity as well the cost of the project and are thereby able to reduce cost and time inefficiencies during the pre-construction period itself. BIM coordination is essentially the collaboration of all the three major disciplines of BIM with the help of a tool that will simplify, align and improve overall project design. Today, BIM coordination has become an essential element in the design and process of modern construction all over the world. Our BIM coordination services bring together all the different renderings of the project and create a collaborative clash-free visualization of the design. 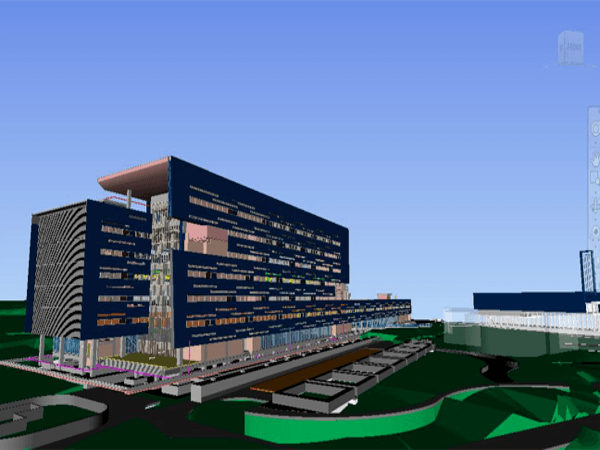 BIM coordination enhances the purpose and operability of the BIM modeling software and ensures that projects do not get delayed and or incur unnecessary expenses for the construction team as well as clients. 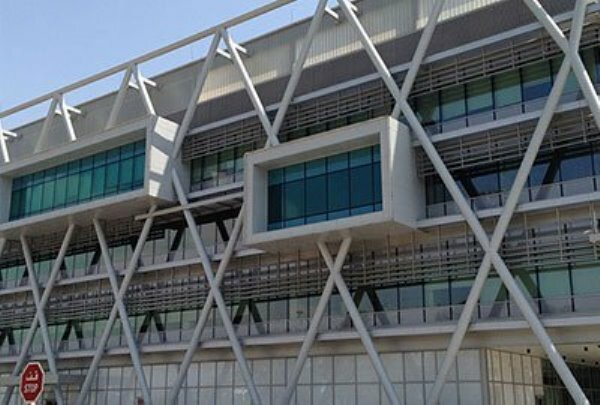 BIM coordination focuses on light areas of concern, disparity, and unevenness in the design in a way that accelerates the planning and development process and thereby enhances production value. Data collection: All the essential data including inputs and specifications are collected from clients. Idea development: A brainstorming session, in which the data provided by the client is thoroughly examined, throws up creative ideas to launch the project in a user-friendly manner. Management: Experienced engineers work on the project as a team. 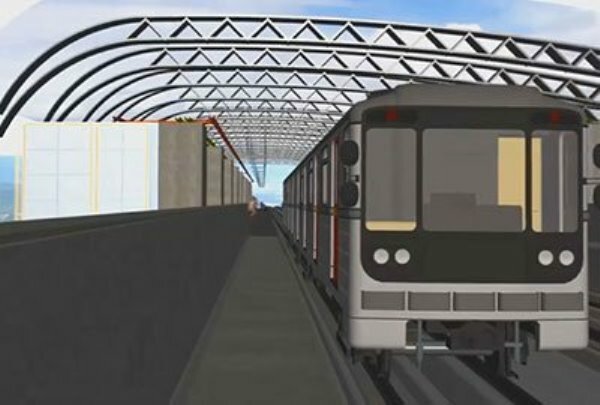 Coordination: Latest software is used to create the required designs. Data presentation: In conclusion, a high quality, structured project road-map is presented to clients. Why choose Excelize for BIM coordination? World-class quality: Our BIM coordination services create a streamlined workflow that meets world-class quality consistently. We are the preferred partner for prestigious constructions using BIM around the world. Minimization of waste: Our services enhances building construction efficiency, saving time and money. 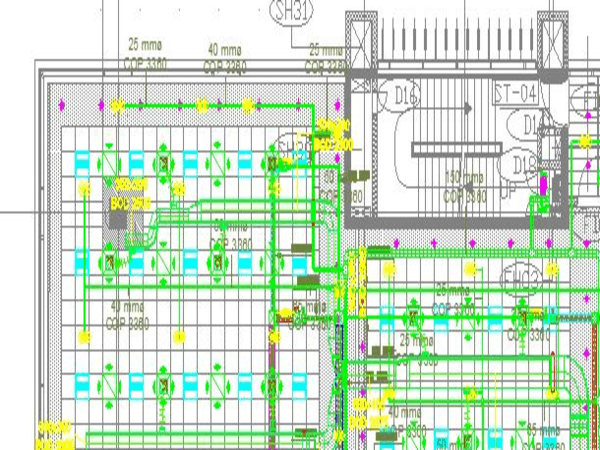 Maximize value: Our dynamic BIM coordination services help in the harmonization of the different elements of the design, which are responsible for creating a BIM model of the project’s design. As we use the best technology and innovative methods, it maximizes value to clients. Clash detection: By identifying clashes and flaws in the design, and discussing the potential construction challenges, we aim to deliver the best solutions to our clients. We minimize the errors made by the design and construction team. Our services deliver solutions to commercial and residential projects as well as industrial buildings.